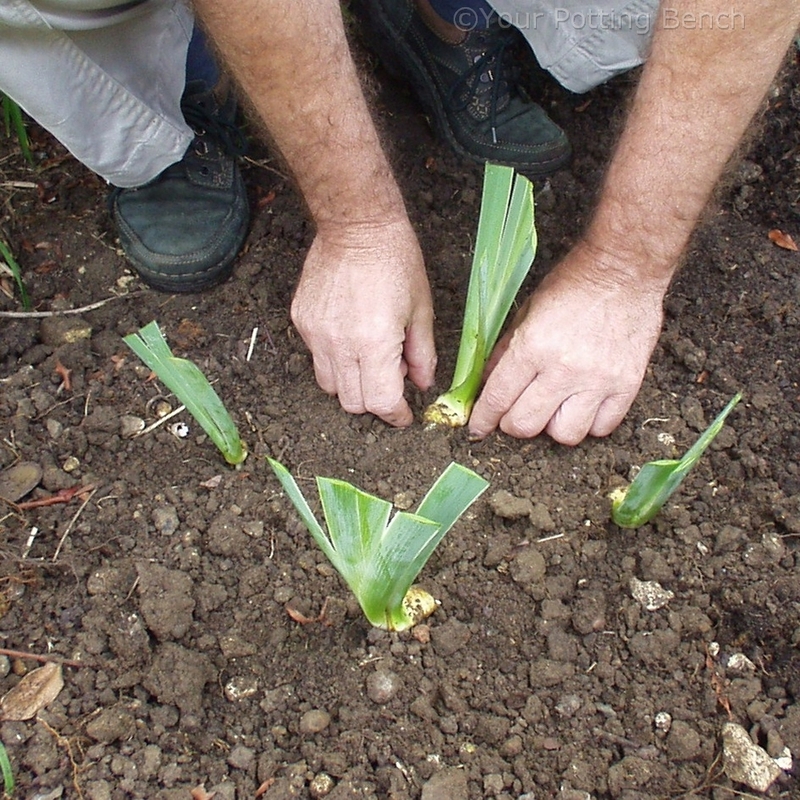 There are two main reasons to divide early summer-flowering iris, like Iris germanica: either you want to make more plants and spread them around the garden or you notice that, as they spread, the middle of the clump dies off as it becomes congested. 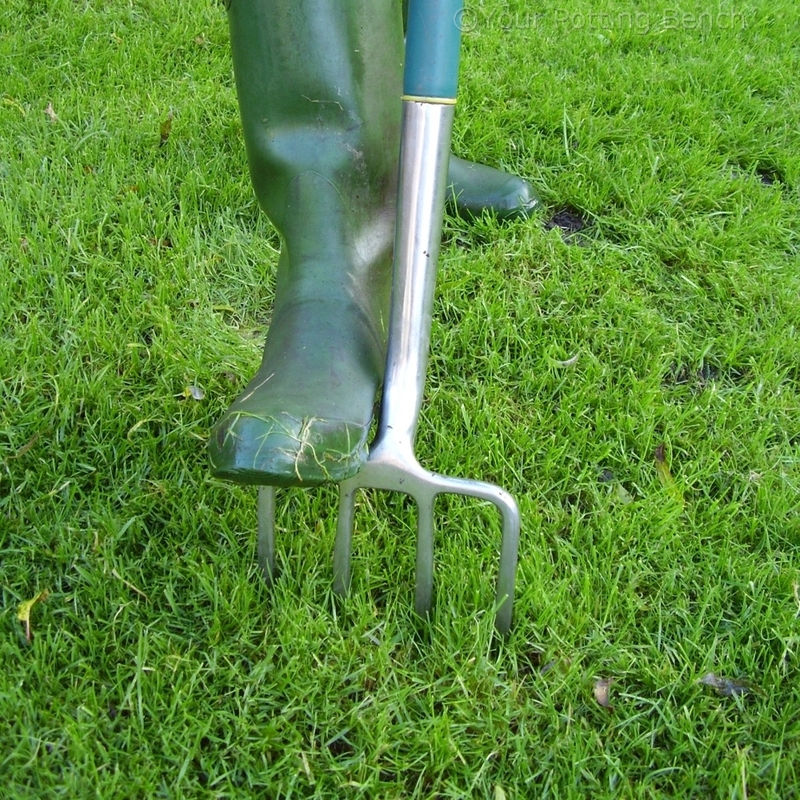 Dividing the clump gives the plants more room to grow and the old, unproductive centre can be discarded. 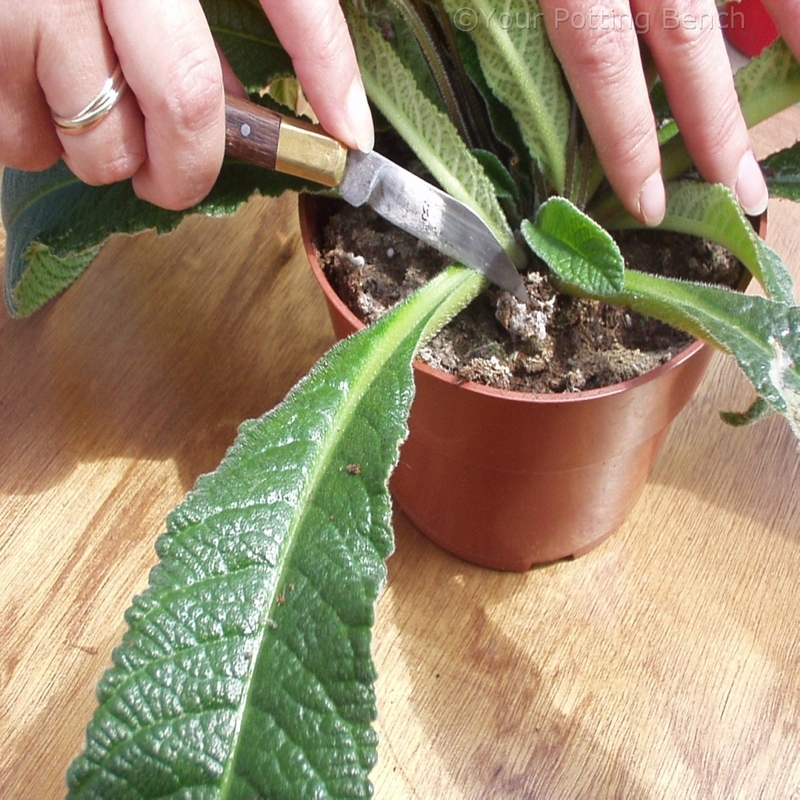 Start by lifting the plants with a fork. 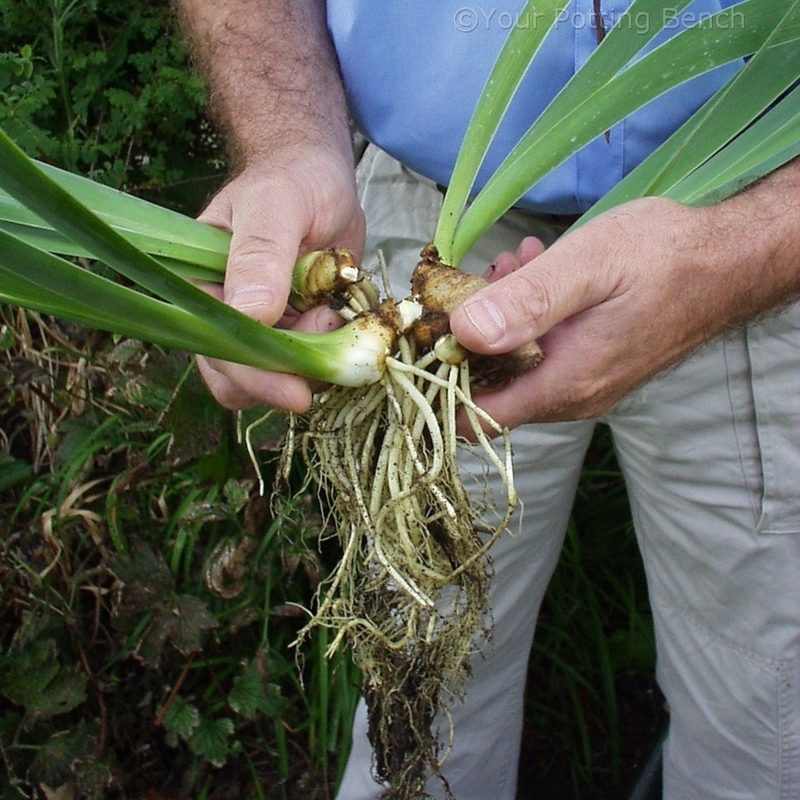 Wash the roots so you can see where you are working, then identify where the clump can be separated. 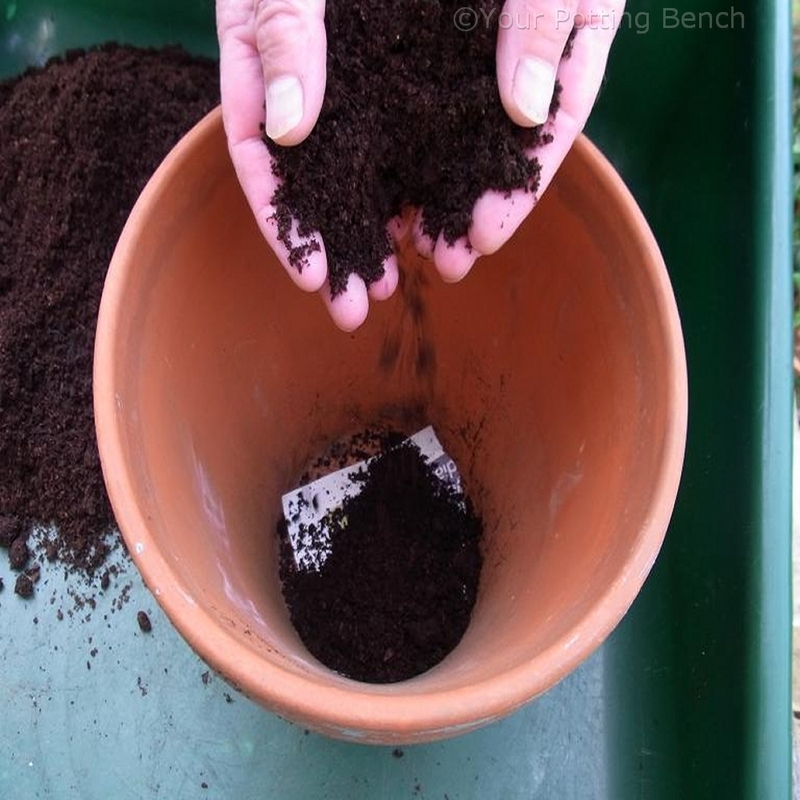 Each new plant needs a shoot and a portion of the rhizome (underground stem) complete with roots. 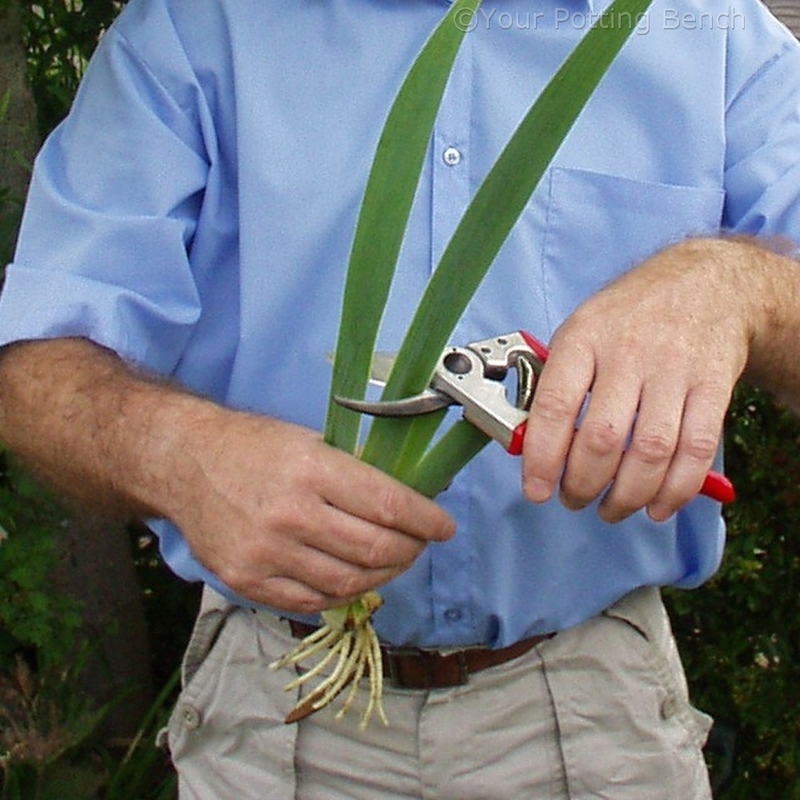 In order to reduce the stress on the Iris when you plant it, reduce the leaves by two-thirds in a fan shape, using clean, sharp secateurs. 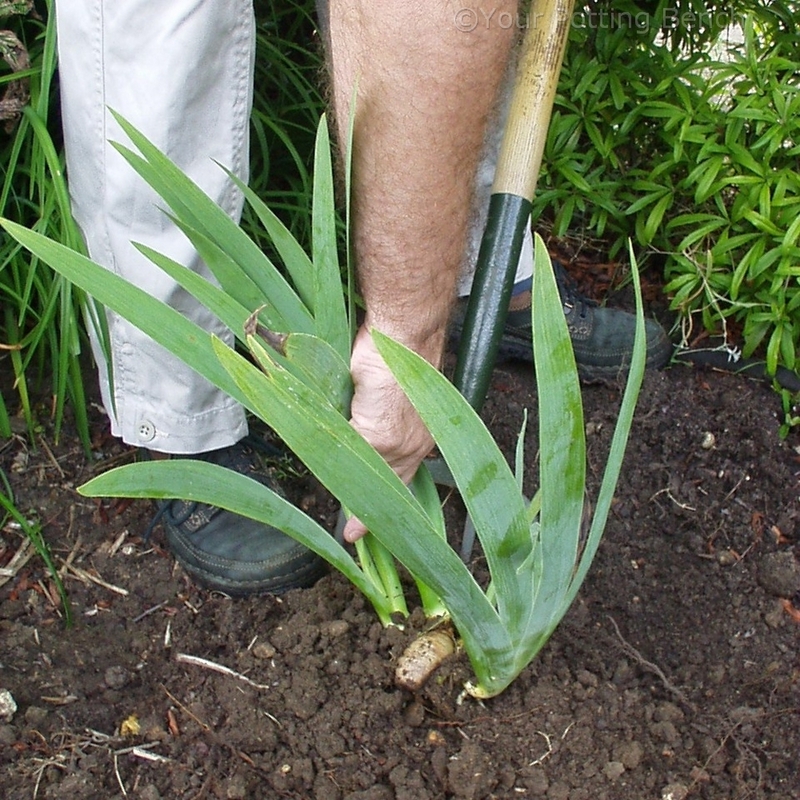 Plant the new pieces of Iris with the rhizome on, or only just below, the surface of the soil. 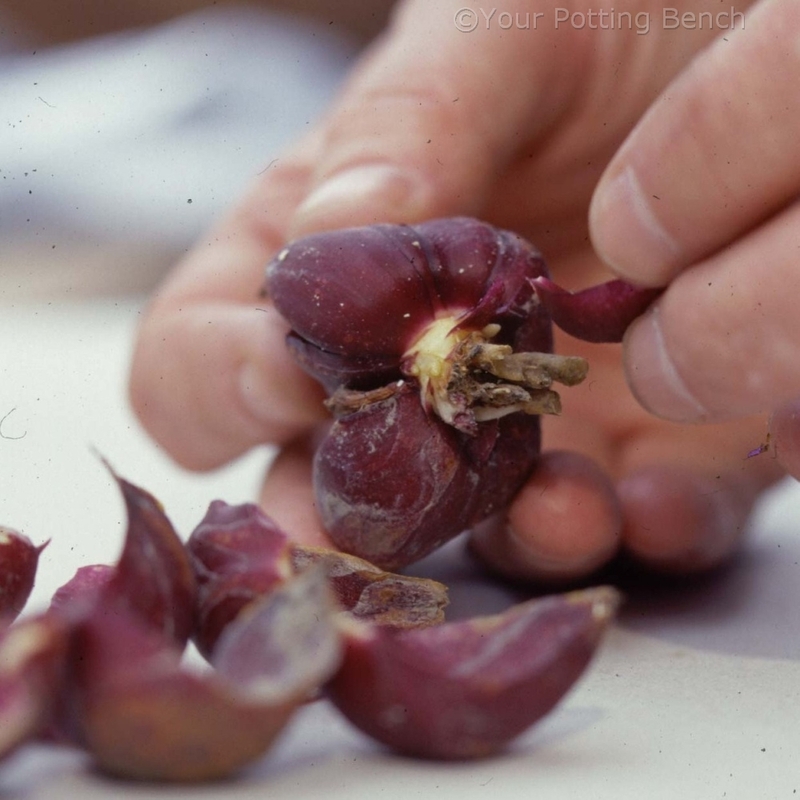 This is because the plant will not flower if the rhizome fails to get receive enough sunlight in summer. Water well to settle the plants into the soil again.